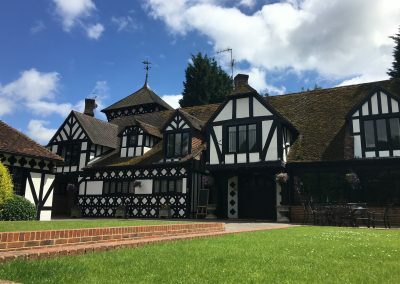 The Sevenoaks Chamber of Commerce together with The Westerham Town Partnership started networking meetings in Spring 2017 offering a local networking forum in different locations throughout Westerham. 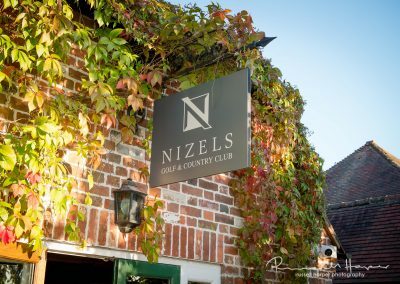 The networking has gone from strength to strength and we are not only supporting a vibrant Westerham business community, but are bringing in businesses from outside the area to network and create great business connections. The meetings are bi-monthly (Feb, April, June, August and October) on the 4th Wednesday from 10.30 – 12.00. John started in Advertising with Ogilvy & Mather. Then moved into Sales and Marketing with the Hanson Trust Group. 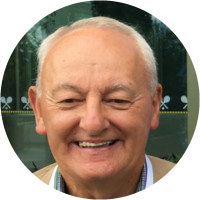 John has spent over 25 years in Senior Management with Xerox and Canon in both domestic and international markets. He was Marketing Manager for Canon UK and has also held various Regional Head positions for Canon in London and the South East. John has been running JAZ Marketing for fifteen years. He specialises in working as a surrogate Marketing Consultant and introducer for a number of businesses. John acts as The Chamber Ambassador for Sevenoaks Chamber of Commerce for the Westerham area and has been a chamber member for five years. To view images and blogs from our Westerham events and meetings click the links below.